Welcome to the CaptureLandscapes resource section. The list below is carefully curated with the tools, products and services that I believe will have a positive impact on your photography. I have personally tested each and every one of these resources and they have at some stage in my photographic journey been essential for my development, which is why I whole-heartedly recommend them. Disclosure: Some of the links below are affiliate links, which means that I earn a small commission if you choose to make a purchase. This is, of course, without any additional cost for you. I have personal experience with all the products and tools mentioned below and they all have or have had an important role in the development of my photography. The list is limited to only include the resources you'll find useful. Make sure to read up on the products to make sure they'll be beneficial to you before making a purchase. All of my images go through Adobe Lightroom. I don't only use Lightroom for its high-quality RAW editor but also for its easy-to-use library function. If you don't already have Adobe Lightroom, I strongly recommend signing up right away. Adobe Lightroom is the best RAW editor on the market and has been so for a while. I've been a loyal user for nearly a decade and can't imagine my workflow without it. 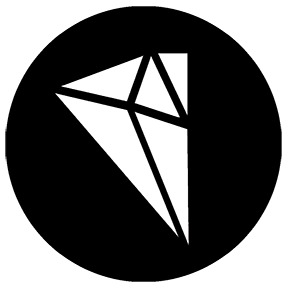 This is my highest recommended resource for 1) organizing images and 2) processing images. It will make a difference. Adobe Photoshop is Lightroom's bigger brother and is the most powerful photo-editor on the market. Unlike Lightroom, Photoshop is used by creators in many different fields which means there are endless of opportunities when it comes to processing your images. 99.9% of my images go through Adobe Photoshop at some point in the post-processing workflow and I consider it to be absolutely essential for my work. If you sign up for the Photography Plan you'll get both Lightroom and Photoshop for only $9.99 per month. Raya Pro is the #1 Luminosity Mask & Exposure Blending Extension for Adobe Photoshop. I've been using the plugin for several years and it's an essential part of my post-processing workflow. The panel is easy to use both for beginning and for advanced Photoshop users. Raya Pro has a total of 8 panels to choose between but you'll quickly figure out which fits into your daily workflow. Make sure to have a look on our Raya Pro Review if you're unsure whether this will be beneficial or not for you. Post-Processing can be a time-consuming task and many view it as the least exciting part of landscape photography. So why not let Artificial Intelligence do it for you? AirMagic is an easy-to-use software that allows you to process drone images with one click. It's available as a standalone software or as a plugin for Adobe Lightroom, Photoshop or Apple Photos. 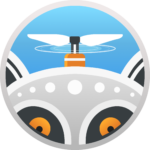 The software detects the camera used on your drone and makes optimized adjustments based on it. This is an easy and quick way to make your images more appealing. Not everyone is willing to pay a monthly fee for the Adobe Products, preferring a one-time payment solution. This is exactly what Luminar 3 offers and with its easy-to-use interface and high-quality RAW editor it's a good option. What makes Luminar 3 stand out from other photo editors is their unique AI tools that speed up your processing workflow and give beautiful results. It's also possible to purchase looks from a few selected photographers that you can quickly apply to your own images (same as presets in Adobe products). Aurora HDR is a powerful HDR engine powered by Artificial Intelligence. The days of overly processed HDR images with strong haloes and other artifacts are over. With more than 20 tools made especially for processing HDR, you can easily tweak the image just as you like it. Picktorial is a non-destructive RAW editor that makes it easy to intuitively organize and enhance photos. The editor is made exclusively for Mac and it has been viewed as a replacement for Apple’s own Aperture. I've spent months testing this all-in-one photo editor and it's a good (and cheaper) alternative to Adobe Lightroom. I've had the NIK Collection installed on my computer for many years and though its existence has been through a rollercoaster ride, it remains a must-have plugin for Adobe Photoshop. I particularly recommend NIK Color Efex Pro2 for it's many useful post-processing options. Use this tool correctly and you're going to see a huge improvement in your finished images. Not losing details had always been a challenge when enlarging photos for prints until Topaz Gigapixel AI entered the market. Now you can easily enlarge your images using Artificial Intelligence. With this software you can upscale your images by 600% while perfectly preserving image quality. I've been blown away by just how good this software is; it's now an essential step when I'm preparing images to be printed in large formats. German nature photographer Andreas Resch has arguably created the very best web sharpening panel/script for Adobe Photoshop. This easy-to-use, and free, panel helps preserve details and clarity when downsizing an image to post online. I highly recommend downloading this panel if you regularly post images online. We spend so much time optimizing images in the field and through post-processing so why not spend an extra minute to make it look great for online purposes too? Tony Kuyper is the godfather of Luminosity Masks and was, most likely, the first to create a third-party Luminosity Masking plugin/panel for Adobe Photoshop. The TKActions Panel (currently V6) has developed a lot since the original version and allows you to do more than just create Luminosity Masks. It's also available in six languages: English, Spanish, German, French, Italian and Chinese. The Photographers Ephemeris is a tool available on both computer and smartphone. I consider it the ultimate tool for planning any outdoor images and a must-have for all landscape photographers. It’s a map-centric sun and moon calculator where you can see how the light will fall on the land for any location on earth at any given time of the day. This means you can plan photos for today as well as for an upcoming trip next year. I find TPE extremely useful whenever I’m planning a photography trip. To capture the best possible images, it’s essential to know where the sun or moon’s position will be at the locations you plan to shoot. PhotoPills is in many ways similar to The Photographer's Ephemeris but is superior when it comes to planning for night photography. It works perfectly fine for planning in general but in my opinion, it's for the purpose of night photography that it really shines. I highly recommend using this when you need to know the position of the moon, Milky Way or stars in general. Make sure to spend some time over on their website to really learn how to make the most out of the app. Maps.Me is my go-to app when I need to use an offline map. You can download maps for countries or regions when online and access them later when you’re not - perfect for traveling in areas where you don’t or won’t have access to WiFi. It's also a great map to use when you go hiking and it includes several paths for you to follow. Knowing how high the tide will be and at what time is extremely important for seascape photographers. There are several apps and websites you can use for this but the one I tend to use most is Tides4Fishing website. I’ve found it to be very accurate and it also includes data for many remote beaches which is great when I’m away from popular touristic places. Google Earth is the most helpful tool when it comes to planning and digitally scouting new locations. I tend to spend a lot of time 'visiting' various corners of our planet in search for my next adventures. 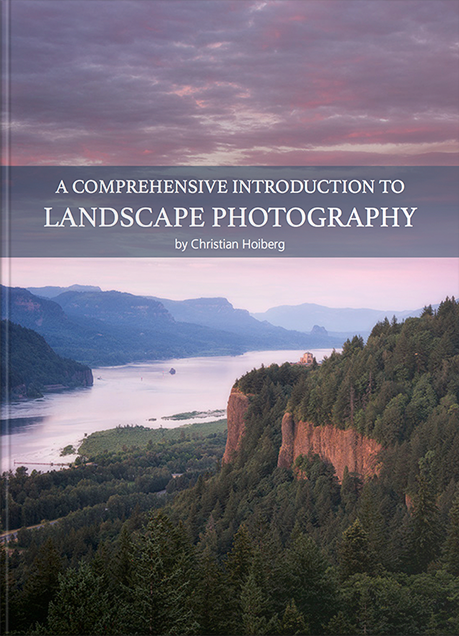 A Comprehensive Introduction to Landscape Photography is your go-to eBook for an in-depth introduction to Landscape Photography. 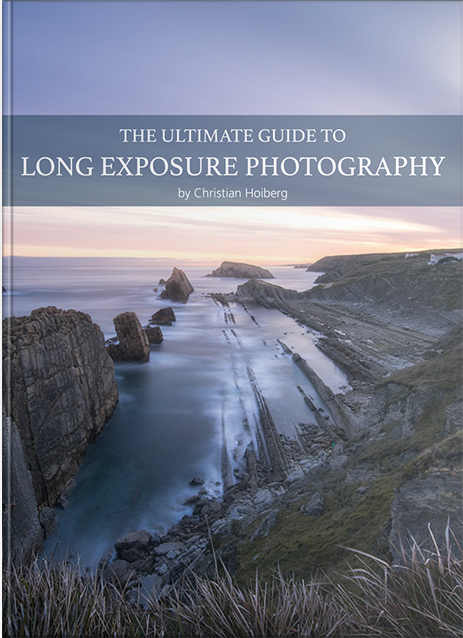 Whether you’ve just bought your first camera, have been using one for a couple years or you haven’t yet purchased your first, this eBook is a natural place to begin expanding your knowledge. The information shared throughout A Comprehensive Introduction to Landscape Photography will teach you everything you need to know in order to start capturing beautiful images and take your photography to the next level. Besides teaching you the fundamentals and introducing the equipment needed (or that should be used) to perform the technique, The Ultimate Guide to Long Exposure Photography goes one step further and teaches you how to implement the techniques you learn into your workflow. You'll learn the optimal settings to capture great long exposure images of seascapes and waterfalls. 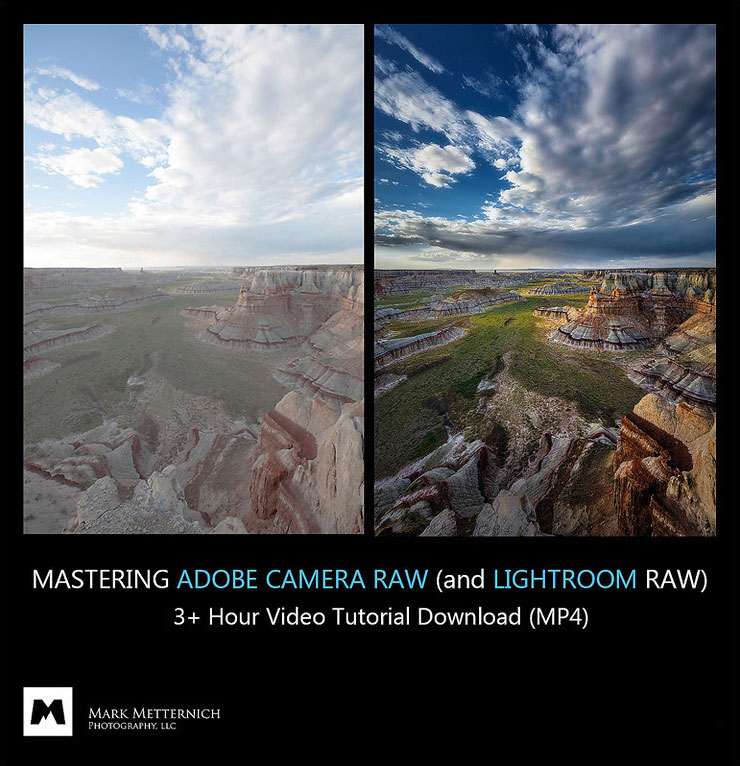 Adobe Camera Raw and the raw adjustments in Adobe Lightroom are the very best on the market today for those wanting excellence in their photography. Raw processing is an essential subject to master for those who want excellence in their photography. This is a clean, loss-less, artifact-free space that’s connected to the original data your camera captured. One of the “secrets” to high-quality photography and printmaking is getting every drop out of the raw converter. There are no exceptions. 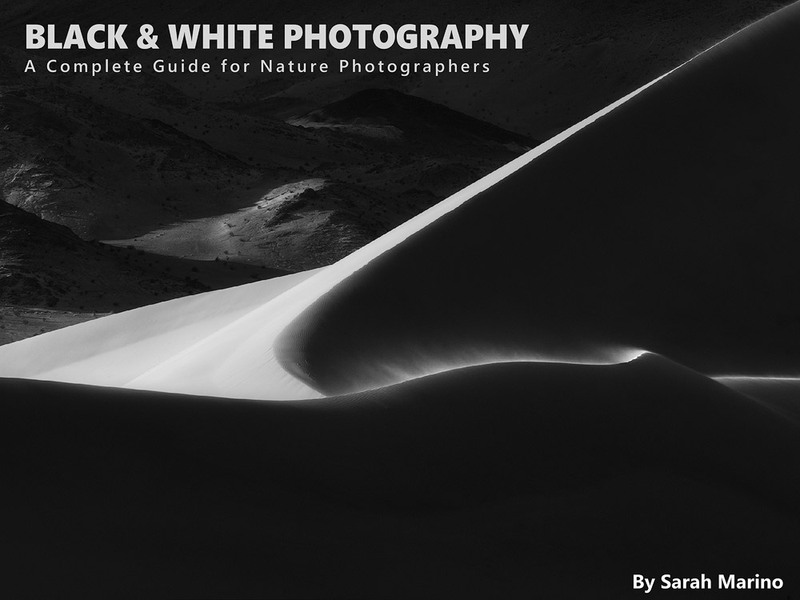 Black & White Photography: A Complete Guide for Nature Photographers is a course designed to help you create compelling black and white images. Designed for photographers of all levels, this is a highly practical course that teaches tools which can be immediately integrated into your workflow. 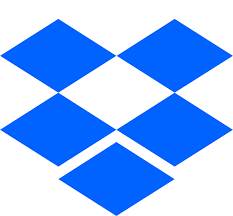 Dropbox is an easy-to-use solution to safely store your images and files online. It’s not only great when using images across various devices (for example when downloading to your phone before posting online) but is also a quick way to access your images when meeting with potential clients. It's also easy to share folders and files with others, which comes in handy when working on joint projects or sharing files too large to pass by email, for example. Jottacloud is a Norwegian cloud storage solution I've been using for the past several years. It offers unlimited storage space for the reasonable price of $7.50 per month. In addition, Norway has some of the strongest privacy laws in the world, which means your data is safe and secure. Thanks to the option of automatically backing up files in pre-selected folders, you never need to worry about losing important data in case of hard drive or computer failure. Synology’s Diskstation DS1817+ is the latest and most important addition to my backup strategy. This is an 8-bay NAS (Network-Attached Storage) that can be scaled up to 18 drives. The genius part of the NAS server is that I can back up all my other external hard drives and when they’re ‘retired’ I can still access everything stored on them by simply logging onto my server. Are you aware that the colors on your monitor might not be correct? While professional photography monitors are becoming more accurate out of the box, it's still essential to calibrate it in order to ensure that the colors displayed are correct. 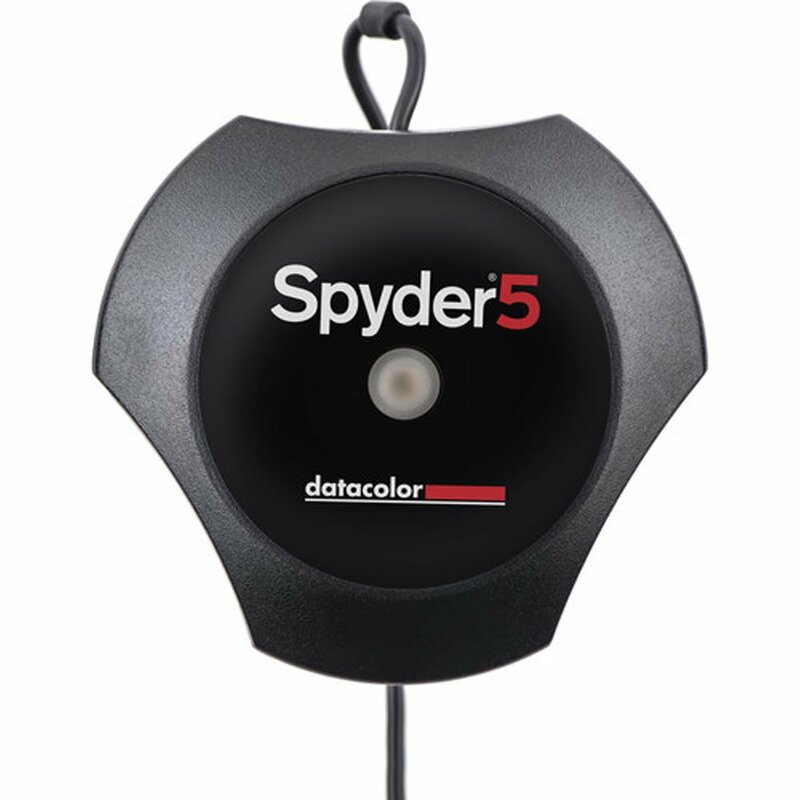 My go-to solution for accurate monitor calibration is the DataColor Spyder5Pro. The calibration is extremely easy and takes no more than 5 minutes but makes a massive difference. I aim to calibrate my monitor every 1-2 months. 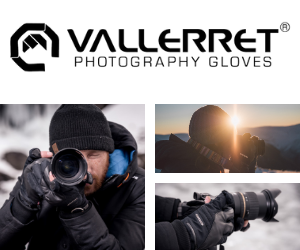 I've been relying on Vallerret Photography Gloves to keep my hands warm for the past years and I'm extremely satisfied with the quality they offer. When working in Arctic climates, it's essential for me to be able to easily operate my camera without taking my gloves off. This is my solution - no more cold hands! Filters have been an important part of my photography and in many ways a key element in developing my skillset. Using them has not only taught me the fundamental settings but also to see in a whole new way. NiSi Filters have been my go-to brand for several years and having tried most of what's out there, I feel that they offer the best quality products.